Bhubaneswar:Odisha CM Naveen Patnaik to flag off BJD’s Mahanadi Suraksha Abhiyan on May 16. The mega campaign will begin from Jharsuguda and Bargarh which will cover 1585 kilometres and culminate at Paradip. 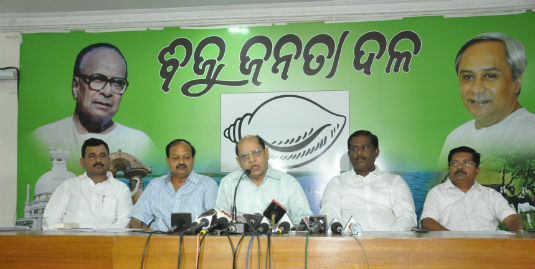 This was informed by senior BJD leader and Rajya Sabha MP Prasanna Acharya in a press conference held here. 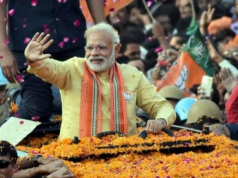 The BJD alleged that the BJP-led Central government is not expediting the implementation of Mahanadi tribunal only in support of BJP-ruling Chhattisgarh government. 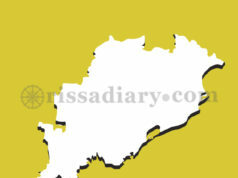 “The BJD will conduct different programmes to make the people of 15 districts, on the bank of Mahanadi River, aware of the circumstances leading to decline in the flow of Mahanadi river water into the state”, said Acharya. 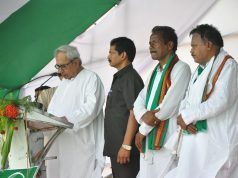 Earlier, Naveen had declared that a ‘Green Mahanadi’ drive has been launched in order to undertake plantation of lakhs of trees on both sides of the river.